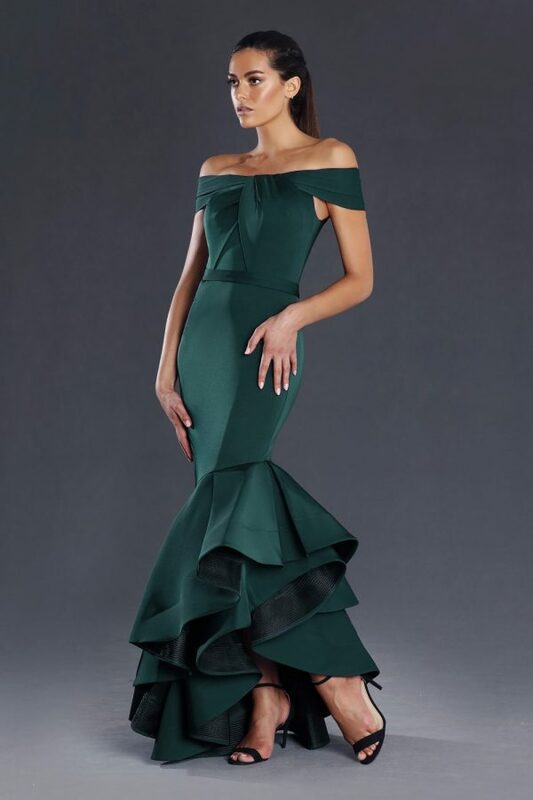 Feel sophisticated in the Alicia beaded wide shoulder evening dress featuring beaded straps fitted mermaid silhouette, perfect for a formal dress occasion. 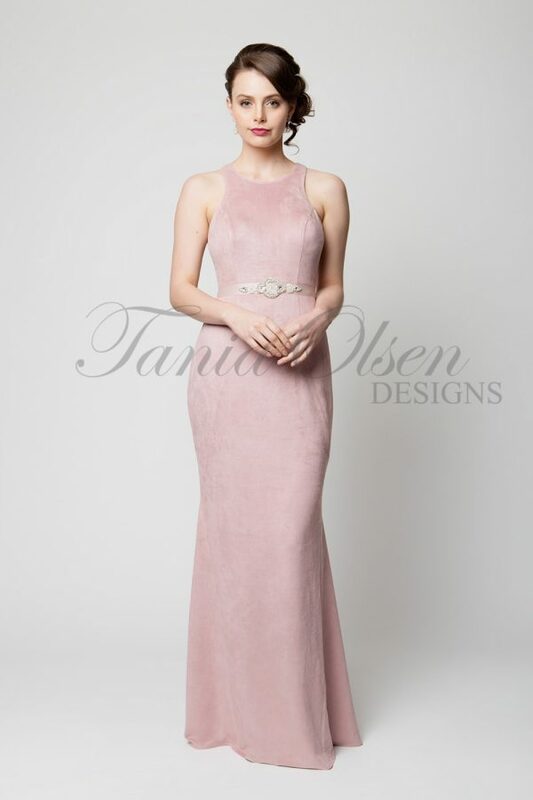 On trend now the Alicia beaded wide shoulder evening dress is the perfect dress for any occasion, featuring a full stretch outer and lining fabric for easy fit. The delicate thin straps sitting over the shoulder are fully beaded for support whilst the elegant off the shoulder straps give a open neckline. With a fitted mermaid silhouette and a flare along hem line leading off to a small skirt train.